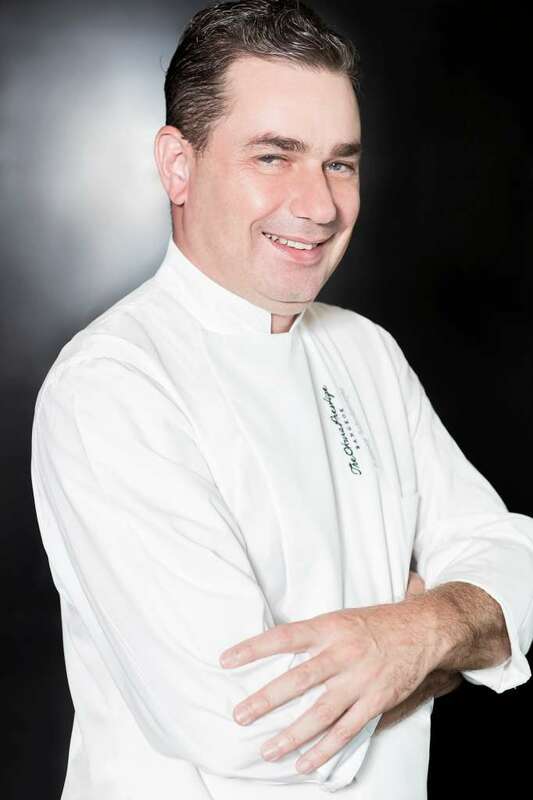 The Okura Prestige Bangkok has appointed Antony Scholtmeyer as Executive Chef, effective 1 October 2015. He joins the senior management team at The Okura Prestige Bangkok from The Sukhothai Hotel, Bangkok where he worked for four years as Executive Chef. His impressive career began in Australia and he spent almost 20 years working at a number of establishments in the cities of Melbourne, Sydney and Brisbane. 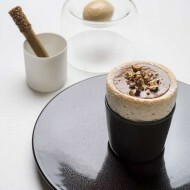 After brief spells working in England and Japan he joined the Ritz Carlton Millenia Singapore as Chef de Cuisine. He then spent two years in the same role at the Ritz Carlton Kapalua in Hawaii before returning to the Millenia as Executive Sous Chef. 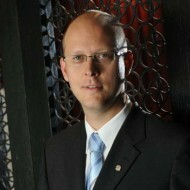 He was promoted in May 2007 to Executive Chef of the Ritz Carlton managed Penha Longa Hotel and Golf Resort in Portugal. 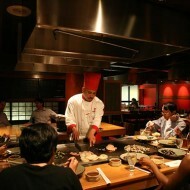 He moved to China PRC in 2008 as Executive Chef of the InterContinental Shenzhen. He also worked in a similar capacity at the InterContinental, Dalian.